KAZAN, Russia — A Tatar activist held a one-man picket in the capital of Russia’s Republic of Tatarstan to denounce what he called the Chinese authorities’ persecution of the country’s Muslims. The city authorities had refused to allow a larger demonstration. 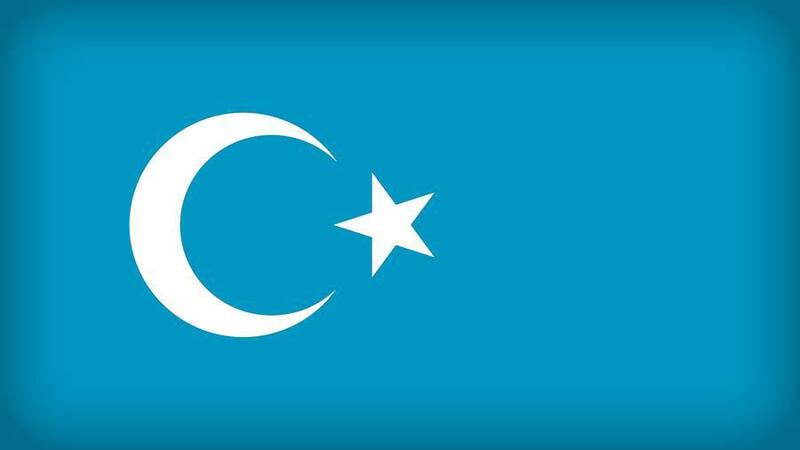 Investigations by the United Nations revealed in August that an estimated 1 million Muslims from China’s northwestern province of Xinjiang were being held in “counterextremism centers” and millions more have been forced into reeducation camps. China denies the facilities are internment camps. Uyghurs are the largest indigenous community in Xinjiang, followed by Kazakhs, and the region is also home to ethnic Kyrgyz, Tajik, and Hui, also known as Dungans. An estimated 8,000 ethnic Tatars are living in the region. Han, China’s largest ethnicity, are the second-largest community in Xinjiang, which borders Afghanistan, Kazakhstan, Kyrgyzstan, Mongolia, Pakistan, Russia, and Tajikistan.